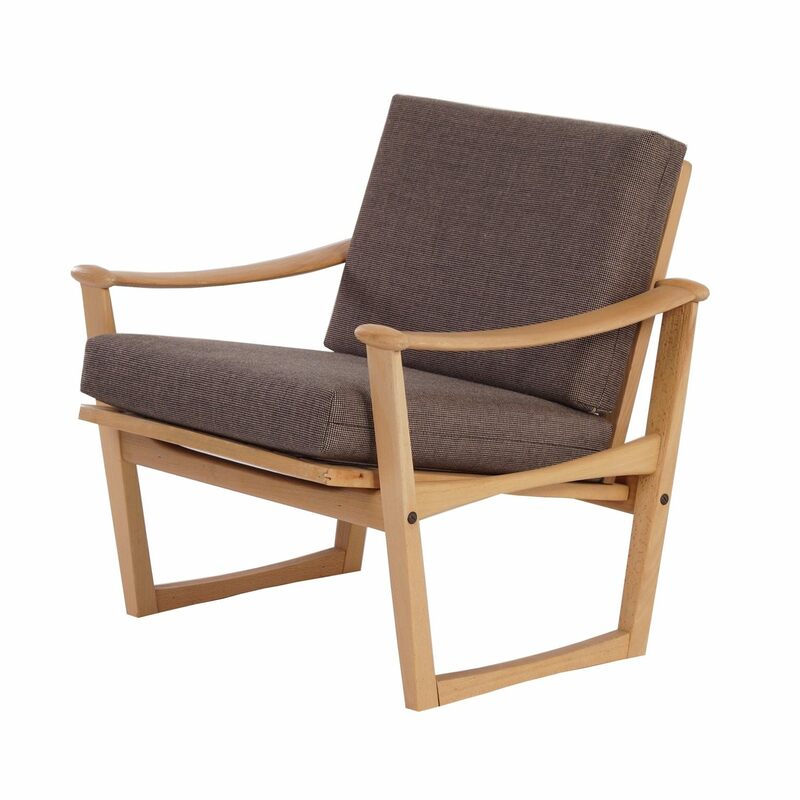 Danish Armchair made at M. Nissen I / S – Horsens Denmark in about 1960. 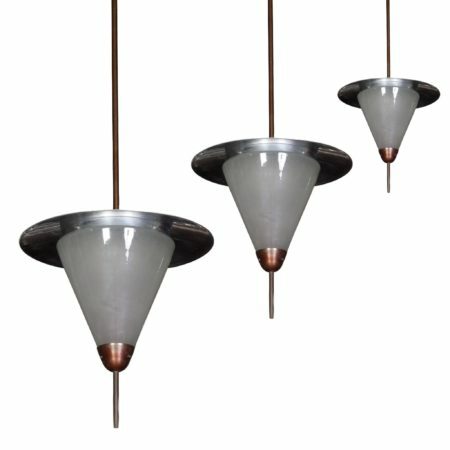 The design is often attributed to Finn Juhl. 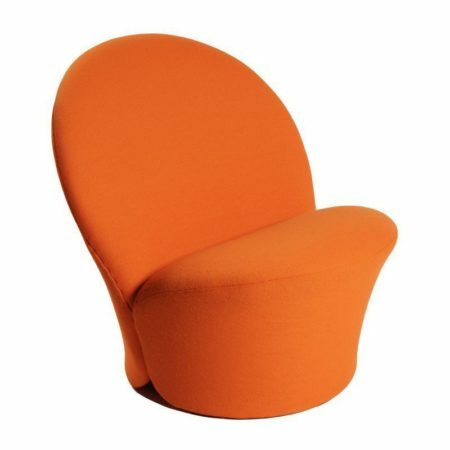 In the Netherlands, this chair is sold under license by Pastoe. The pillows are upholstered with new foam and new (Dutch) Ploeg fabric. The frame is made of of beech wood. Dimensions: H x W x D = 66 x 69 x 72 cm. The seat height is 42 cm and the seat depth is 42 cm. The price is per piece. Source: see picture from Danish catalog of M. Nissen I / S – Horsens.